Ms. Davis has 5 years of experience assisting in the design, administration, and analysis of market research for governmental organizations. She has served as Project Manager on studies for dozens of governmental and private sector clients. She has also assisted in the coordination and facilitation of focus groups for transportation plans, long range planning efforts, and other customer satisfaction initiatives. 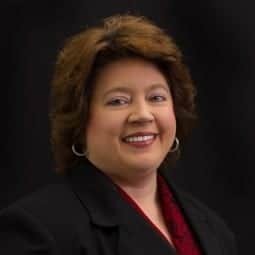 Ms. Davis has served as Project Manager or Assistant Project Manager for Community Survey Research for dozens of governmental and private sector clients. Please see resume for a comprehensive list of cities Ms. Davis has worked with.